OWNER FINANCING! OWNER FINANCING! OWNER FINANCING! BOAT DOCK FOR 30FT! OWNER FINANCING AVAILABLE! LOW MAINTENANCE! LOW TAXES! WHEN CAN I SEE IT! 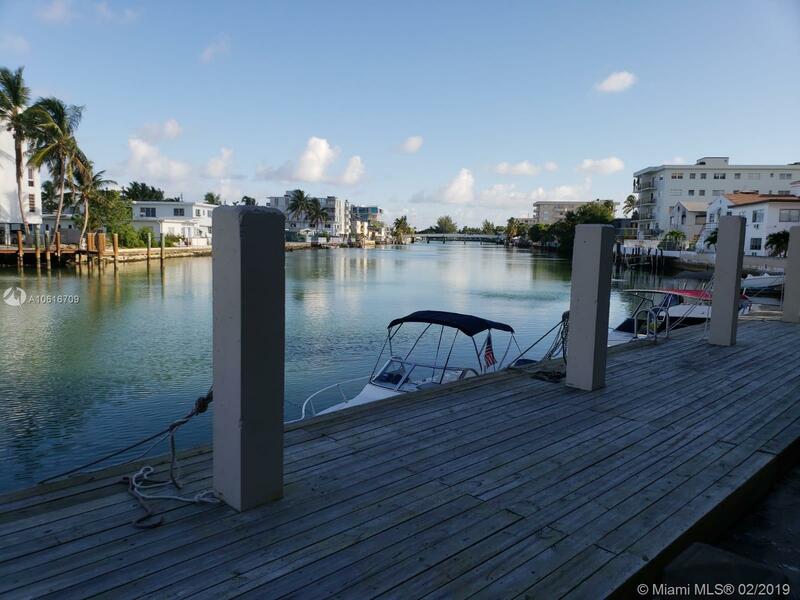 IMMACULATE 2/2 WITH STAINLESS STEEL APPLIANCES, IMPACT DOORS & WINDOWS, DOCK, COVERED PARKING, BALCONY, CLUB HOUSE, LAUNDRY, POOL & BARBEQUE AREA. MUST SEE, CALL OWNER FOR SHOWING INSTRUCTIONS. Directions: Please Use Gps Instructions.